Chevrolet pickup trucks began appearing on the road in 1918, but General Motors did not develop formal design and engineering of the vehicle until 1930. 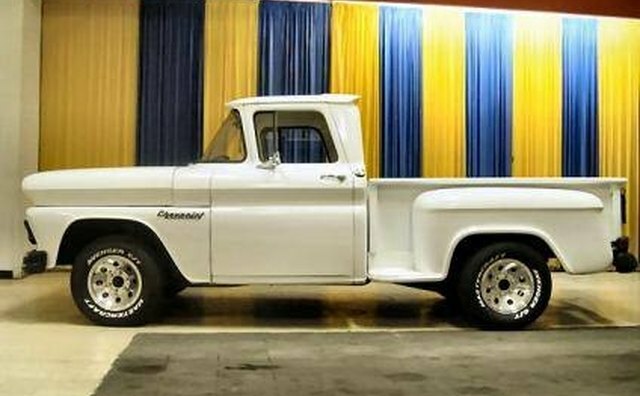 The modern Chevrolet pickup debuted as the C/K models in 1960 in two- and four-wheel drive versions. These trucks were distinctive because of their lower profile and passenger car feel. The C/K models were replaced by the Silverado for the 1999 model year. 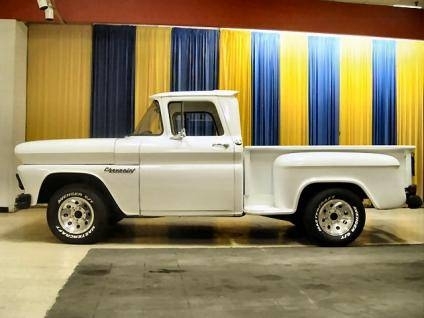 Chevrolet developed the "personalized" pickup, commonly known as the "glamour pickup," which was produced from 1967 to 1972 and transitioned from a utilitarian workhorse to a family second "car" with added engine power, a more comfortable cab and custom sport truck options. The vehicle provided the dual function of a light-duty work truck on weekends and a passenger family vehicle during the week. In 1988, General Motors produced the flat-paneled Fleetside single cab, crew cab and extended cab, and the Stepside cab model, which literally had a step at the side of the bed for easy access. In 1990, the high-performance 454 Super Sport package was offered with a 7.4-liter V-8 engine and exterior features such as fog lights, red trim, a black grille, custom rims and "SS 454" badging. 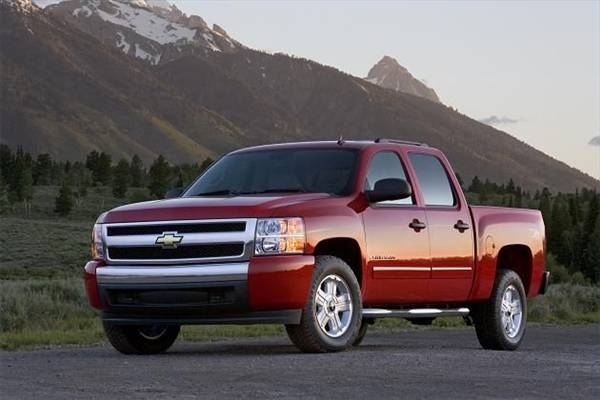 The Silverado and the C/K series come as ½ ton, ¾ ton and 1 ton models. 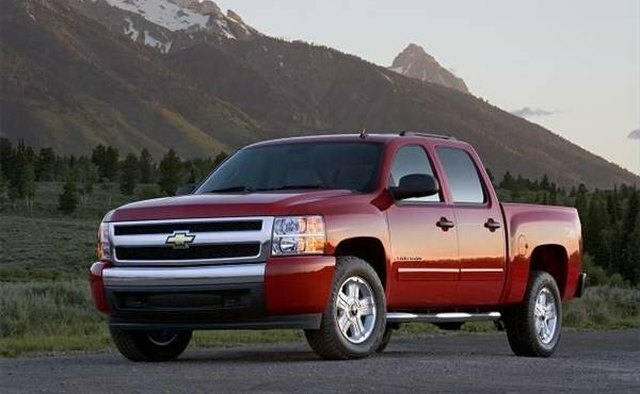 Chevrolet trucks models are identified with a "C" for two-wheel drive or a "K" for four-wheel designations on the fenders next to the doors, with heavy-duty models badged 1500HD, 2500HD and 3500HD for ½ ton, ¾ ton and 1 ton models respectively. 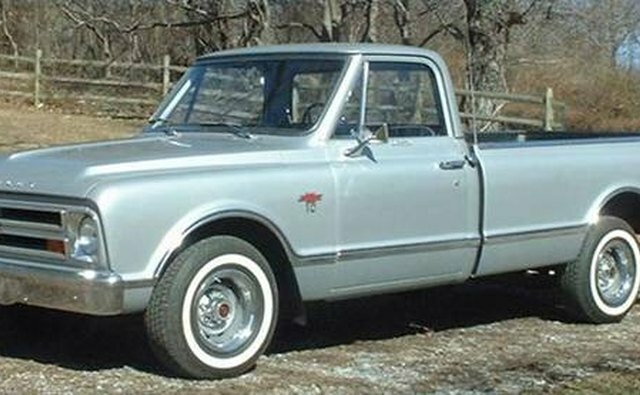 The Chevrolet pickup's sister truck, the GMC, or "Jimmy," was originally produced to be the luxury version of the Chevrolet line, but as Chevys offered more options and appointments through the years, both trucks became almost identical expect for the badge identification.